Software controlls workflow of translation bureau. 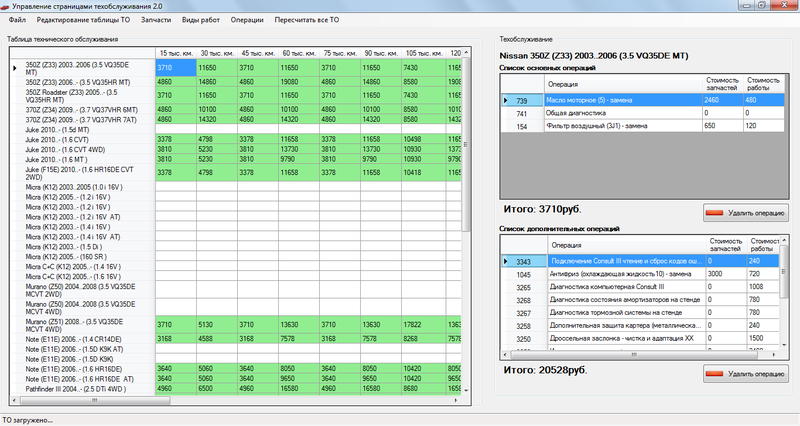 This CRM/ERP software was built in 2012 for one of the largest translation bureau in Saint Petersburg. 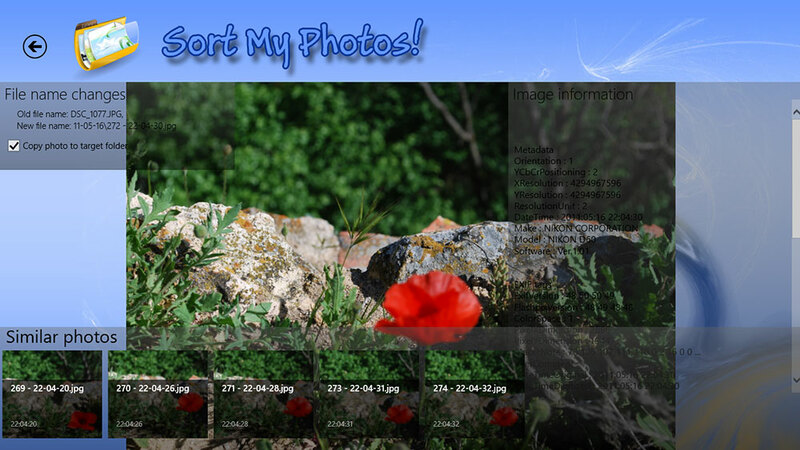 Sort yours photos! This app for Windows 8.1 can search for similar photos or for full doubles, sort photos in time order, put them in folders by days, get metadata (EXIF) and rotate images. Sort My Photos can process several folders with source photos, find similar and double photos, sort photos in required order, rotate and copy in folders by dates when the photo was made. This software is a part of large system and uses for comfortable work with data on website by Nissan cars maintenance and repair. 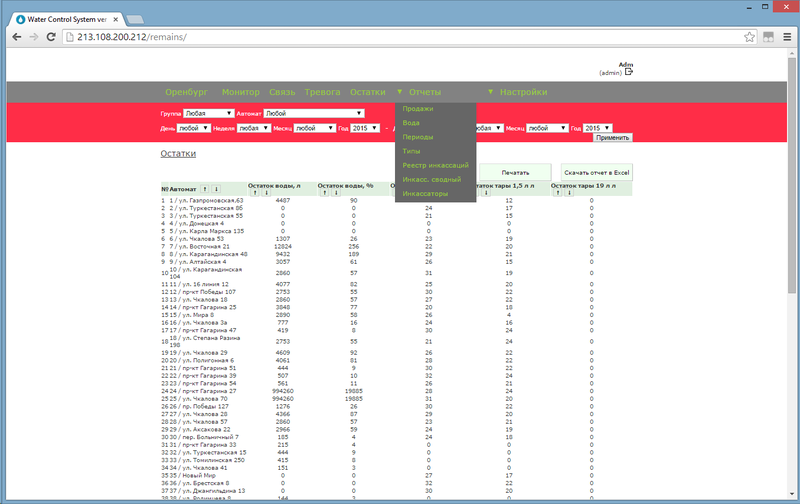 This project is the largest web-application which we developed. System for management of kiosks for selling of water actually is an ERP (Enterprise Resource Planning) web-based system and now it uses in several companies located on Russia, Ukraine and Belarus. Current version is the second version, previous system has less functionality and using of the first version has showed new requirements. 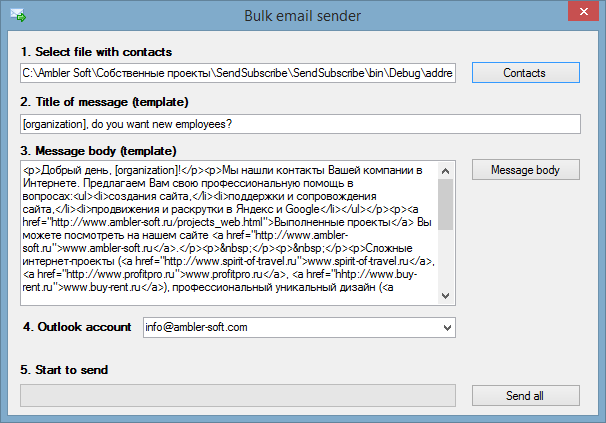 Software helps to make notifications to clients using list of recipients and using HTML templates of messages. Software connects to Microsoft Outlook and operates them, it is a bot which send emails.